East Gallery presents a group show coordinated by Paul Bridenbaugh, Professor of Social Science and Art at Skyline College. The Skyline College Student Invitational features ceramics, digital media, drawings, mixed media works, paintings, photographs, prints, and sculpture, by Skyline College art students. 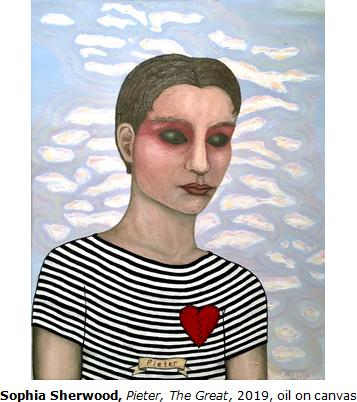 Participating artists in the show were invited to exhibit their artwork by the five full-time art faculty at Skyline College. 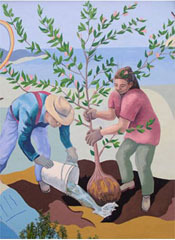 The Art Department offers a full range of art courses, and the works in this exhibition reflect both the concepts and techniques introduced in art courses at Skyline College, as well as the artists' own interests, skills, and creativity.